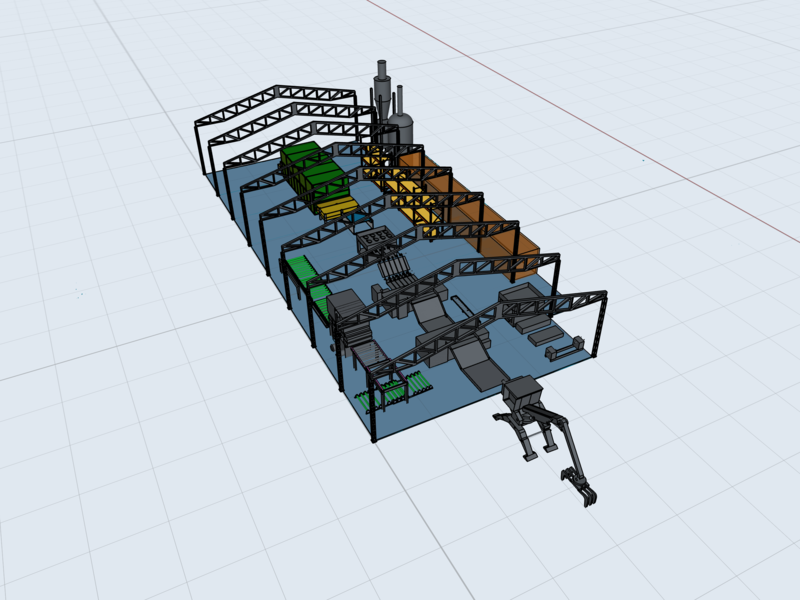 Miguel Rivas is an Industrial Engineer who designed his production plant layout in Shapr3D. He owns a distribution company and regularly incorporates 3D modeling into his workflow. 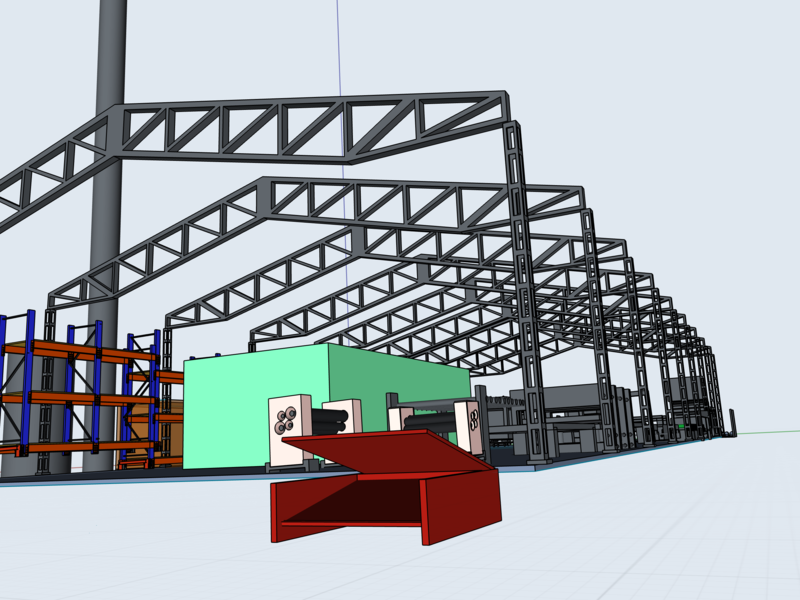 Read on to learn how Shapr helps to plan the production plant. I am an Industrial Engineer with degrees in Business Administration and Marketing. I have worked in marketing and sales for twenty years. I started my own distribution company twenty years ago. Last year we bought a production line and started selling processed veneer and plywood. Now we are mainly dedicated to making and selling plywood and veneer. How did you come across Shapr3D? 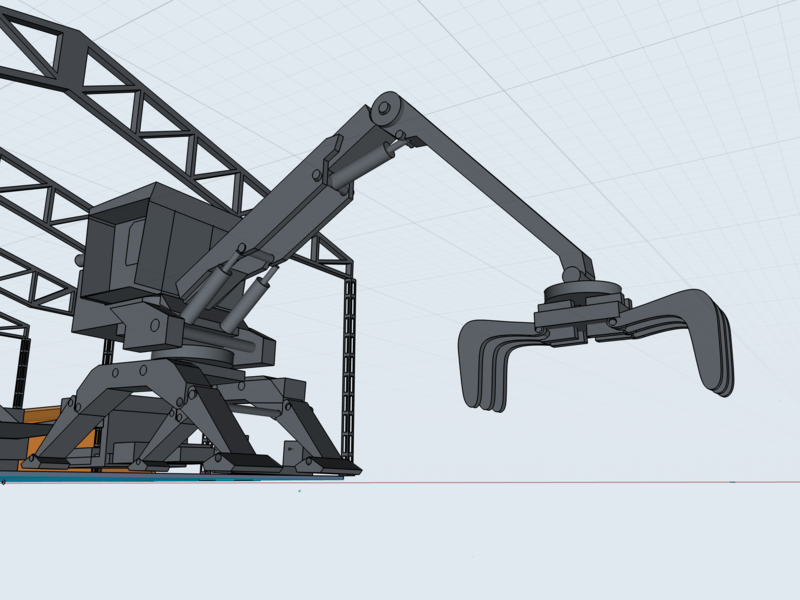 I had zero experience in CAD software. I discovered uMake and learned to use it but I found it very complicated. I also tried Concepts but my expectations weren't met. 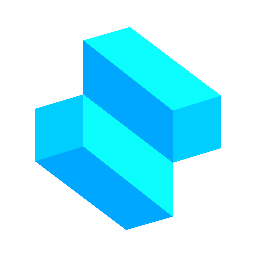 When I first found Shapr3D, I used the free version but I wasn't sure if I wanted to spend my money on the Pro version. Then you allowed users 15 day trial for free. As soon as I saw the benefits of construction planes and colors, I purchased my PRO subscription. What are your earlier 3D designs? I have worked on several projects while learning to use Shapr3D. 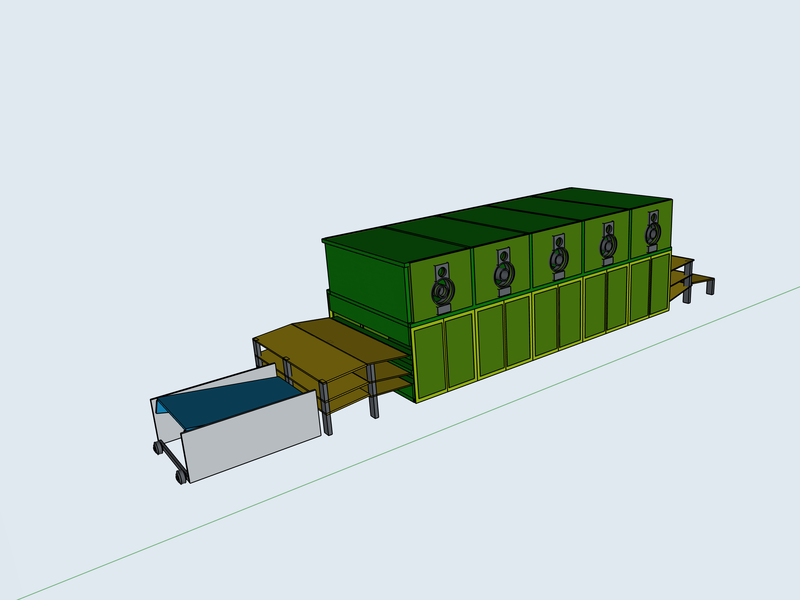 First off, I was modeling a bathtub and sauna, and my production plant layout. 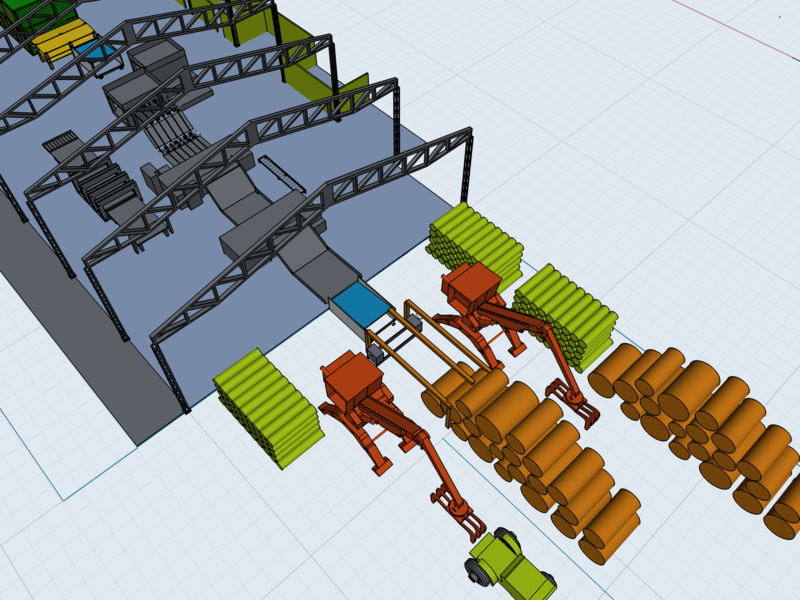 Then, I have separately designed some of the machinery I use for the plant and then I incorporate it into the main design. 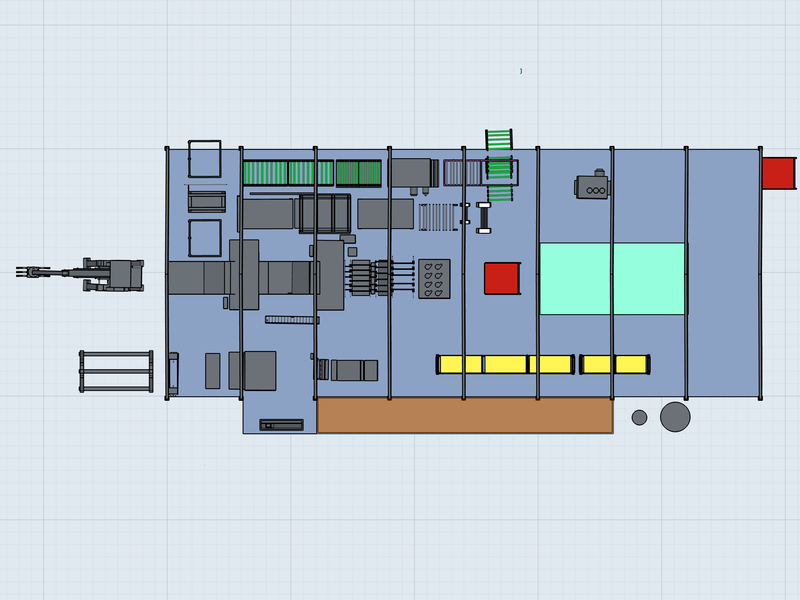 Besides that, I have also designed the canteen I plan to build for the plant employees. 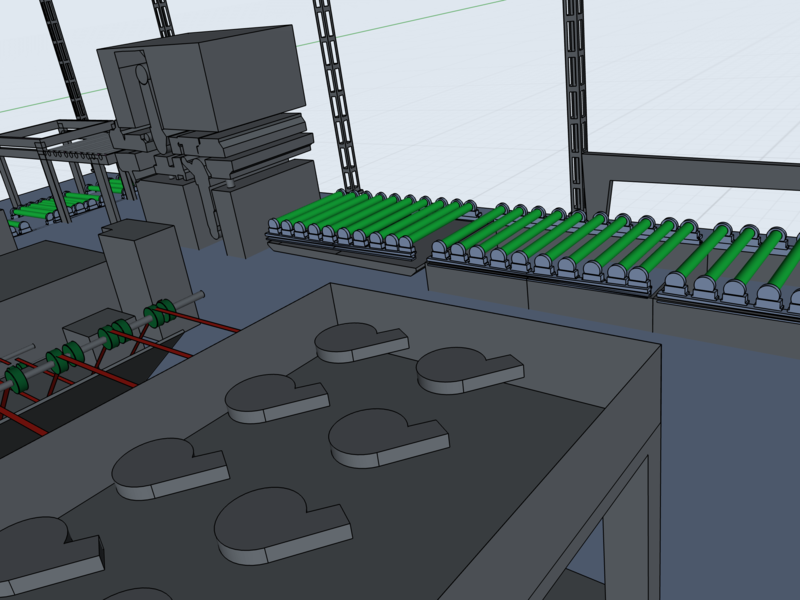 My main project is the production plant layout. 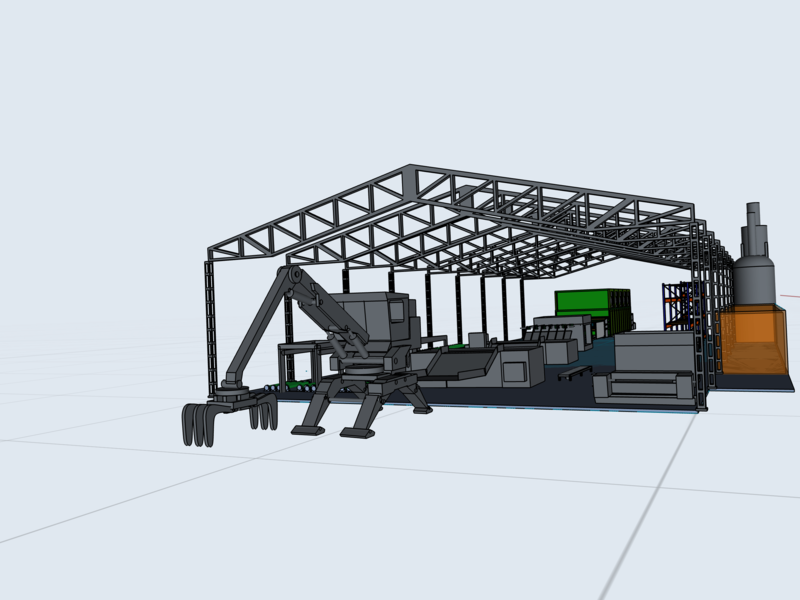 Since I started the plant from scratch, I have designed the layout according to the available machinery. I also make use of it when planning to buy new machinery or when we need to move it. I normally make individual designs and then put them in the main one. The more I learn about the tools the app has, the better my designs are. For instance, I had no idea how to make an electrical motor. Now that you published a series on how to do that, I started to model mine that way. I use video tutorials a lot and am subscribed to Shapr3D YouTube channel. When a new video is out, I try to recreate the design. I have been working on my design for the past two weeks. 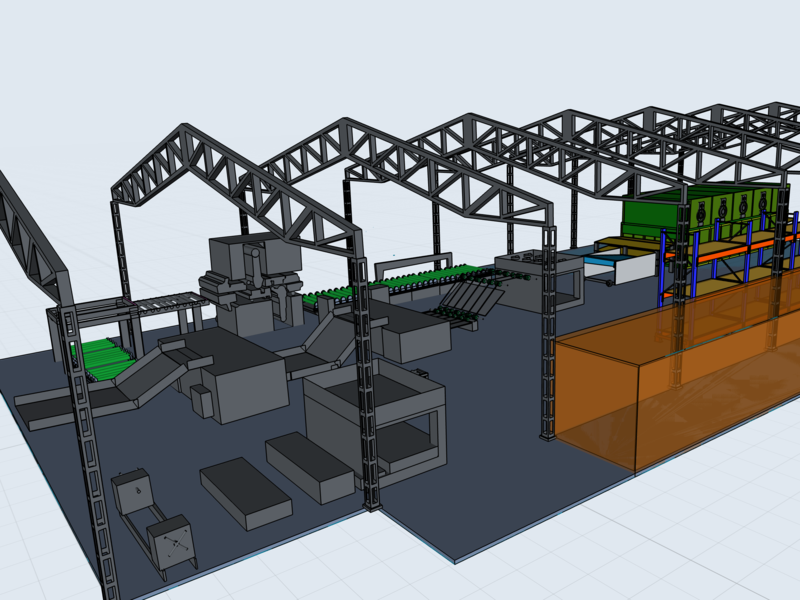 We needed to move some pieces of equipment and used my layout to plan it. I copied the orange crane twice because I wanted to see if it can work at both sides of the plant and between the green and brown logs. I also included the green tractor since the crane should be moved with it and I needed to see it the whole thing can be moved to another place. It should be noted that although the tractor is not detailed, you still can tell it is really a tractor...this is one of the great things about Shapr3D - you have details only when necessary. What would you recommend to other users? I would recommend new users take advantage of the in-app tutorials. They are pretty straightforward and easy to follow. Next, if the app meets their needs, I would recommend getting the PRO version as soon as possible. Besides that, I would recommend checking the electric motor series published on YouTube: it is quite comprehensive and shows almost every tool in use. 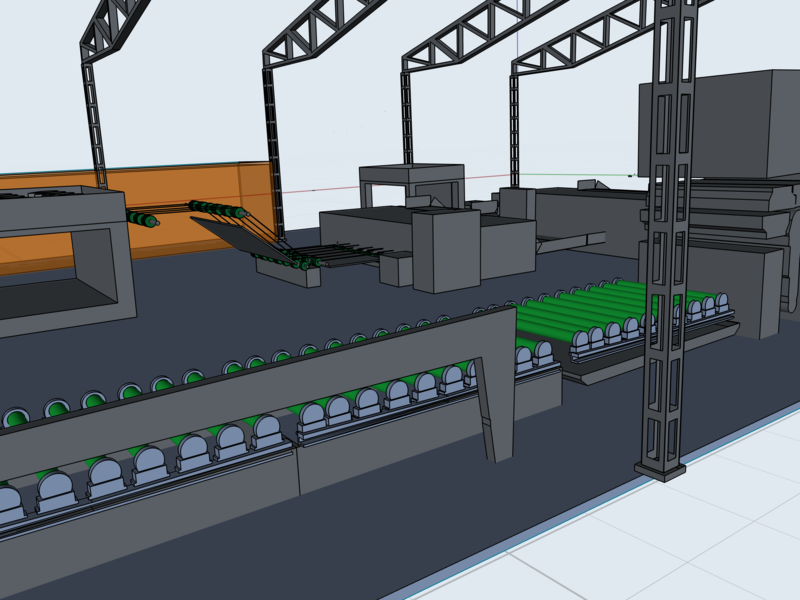 My next step is to improve the details of my plant layout. Although the details it contains are sufficient at the moment, I would like them to look more professional. I am sure this step will not take too much time. Besides that, I really enjoy using the app. For me, it is like magic!